The "Herd Foundation" is a 501 (c) 3 non-profit organization. Donations and contributions are tax-deductible to the extent permitted by law. We rely on the generosity of the 173d Airborne Brigade Association members, small businesses and corporations, and the public to help us carry out our mission and to meet the needs of Sky Soldiers, Veterans and on-active duty. The "Herd Foundation" is 100% supported by volunteers and each contribution you make is fully directed to support our services and programs in accordance with your gift designation. By the way, if you wish to make recurring payments on a monthly basis, you may do so when making your donations by clicking on the box “Make This Recurring (Monthly)”. On May 11, 2015 the Federal Office of Personnel and Management approved the 173rd Airborne Brigade Association Foundation as an eligible charity authorized to participate in the 2015 Combined Federal Campaign (CFC). 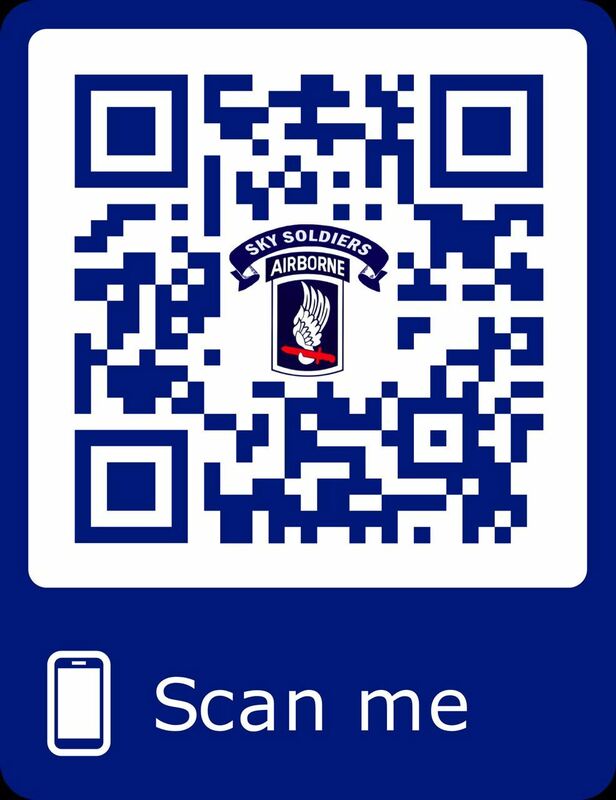 For all Federal employees and service members, please donate directly to the 173d Airborne Brigade Association Foundation ("The Herd Foundation") using CFC# 86676. For more information on CFC, please visit Combined Federal Campaign at The Herd Foundation.